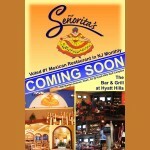 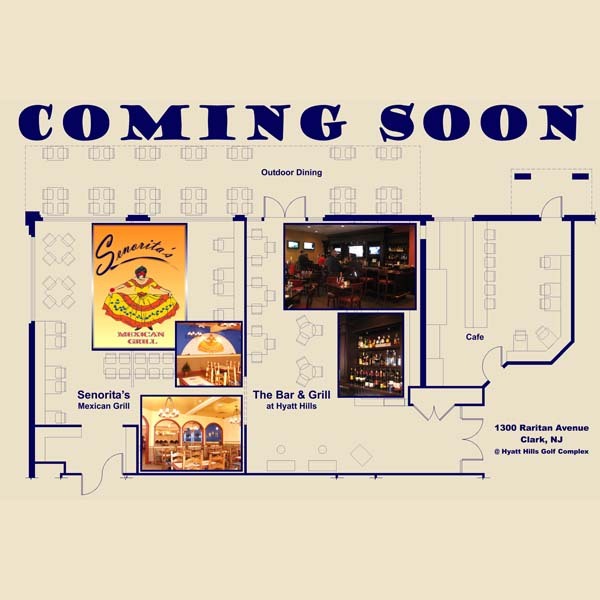 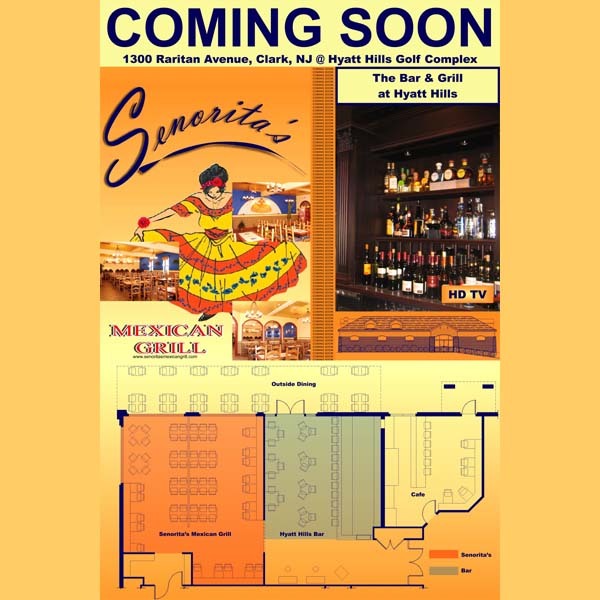 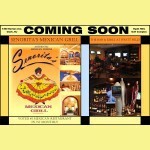 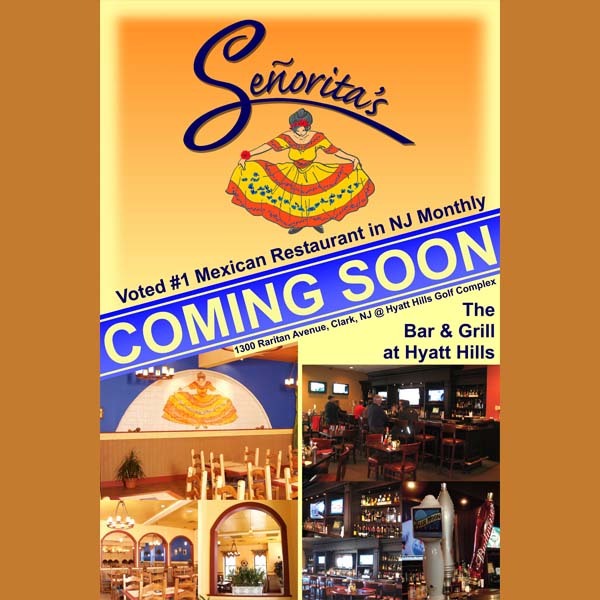 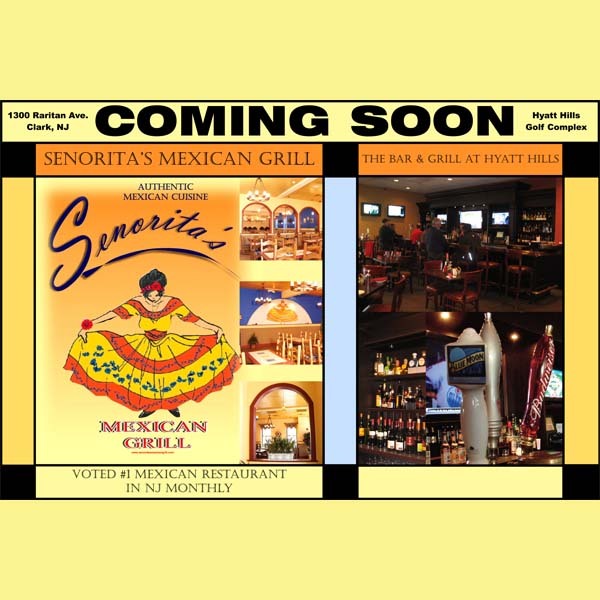 After we completed the Architectural Drawings for Senorita’s Mexican Restaurant the Owners needed some project display boards to market the restaurant before and after it opened. 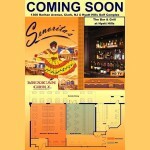 We gave them several options of which 2 were selected and large display boards were printed up and mounted on foam core. 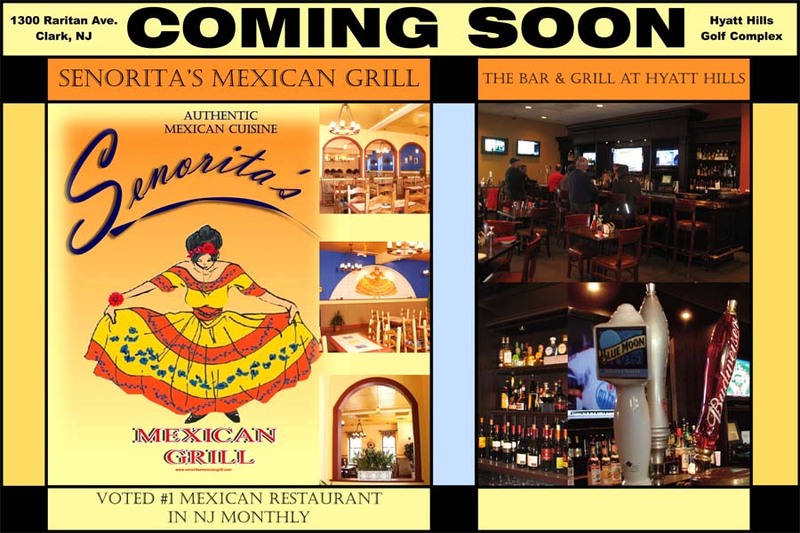 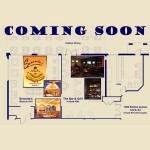 These boards and the graphics certainly helped achieve what the owners set forth to accomplish!